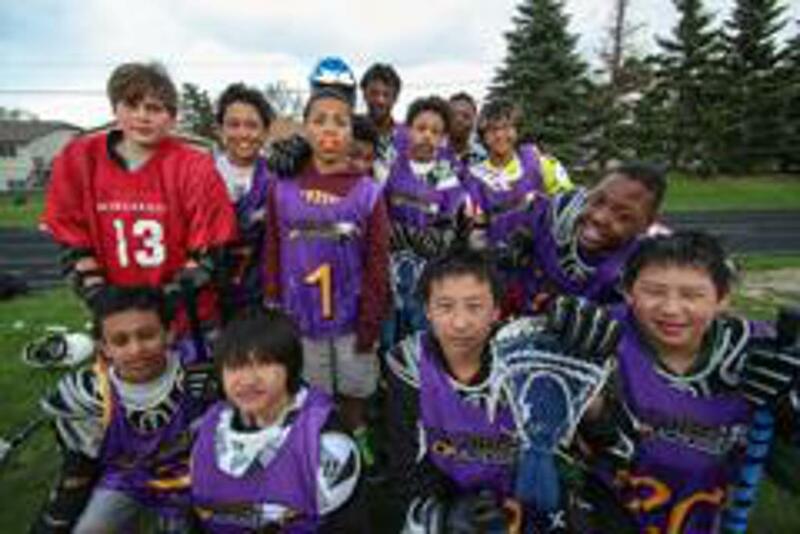 Through inner-city schools, community associations and park & recreation centers in Minneapolis and St. Paul, Homegrown Lacrosse has been offering After-School Programming for nearly a decade. 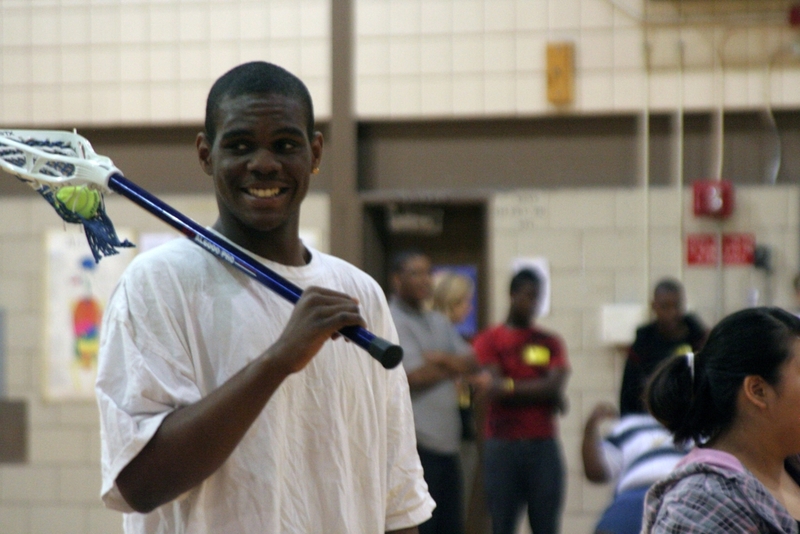 Using the structure of existing after-school programs, our staff share their passion for the sport and engage youth in positive physical activity. More than simply helping grow lacrosse in non-traditional areas, the programs foster collaboration, team work and build self-esteem. 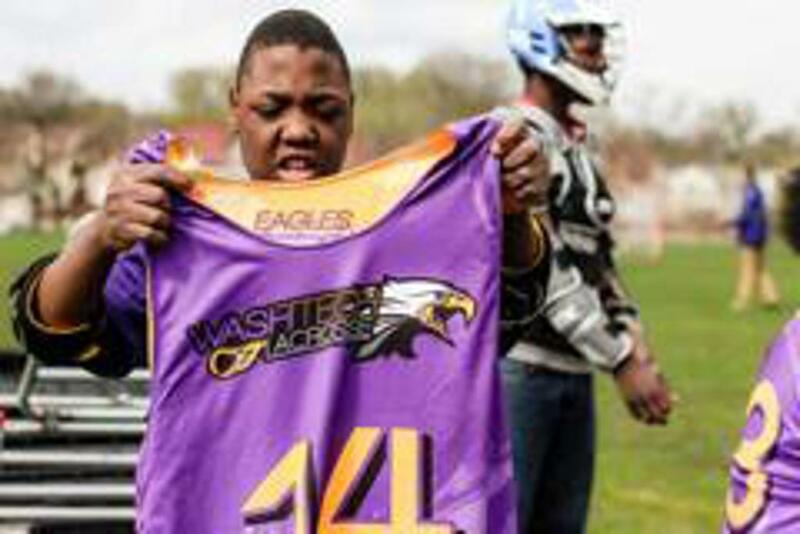 The after-school lacrosse programs allow the Homegrown staff to build relationships with youth in their school environment. Connecting school and lacrosse also conveys the importance of succeeding in the classroom. Homegrown staff has led programming at a variety of community-focused institutions including Washington Technology, Lucy Craft Laney, Waite Park Community School, Kenny Elementary, Barton Open School and WISE Charter School in Minneapolis. 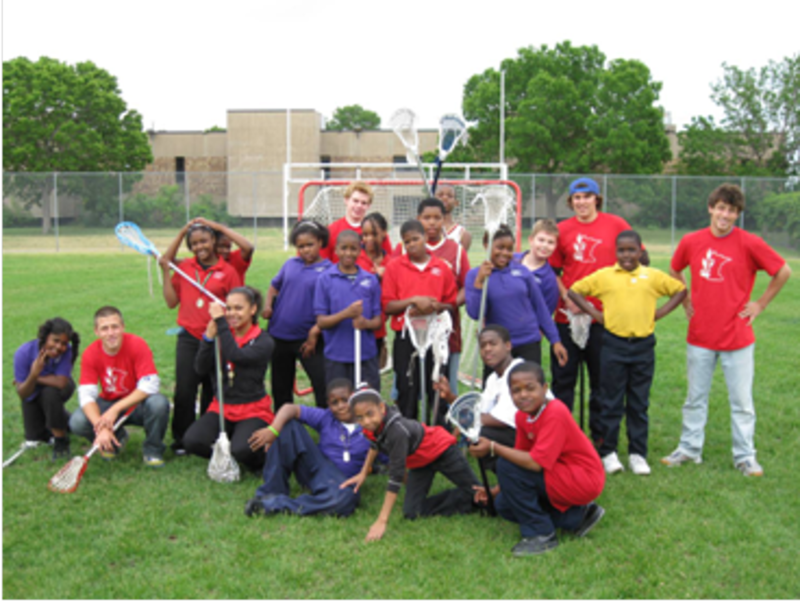 Homegrown Lacrosse's Daniel Lipkin shares some of his experiences and thoughts on the non-profit's inner-city and after-school programming. Partnering with WISE Charter School since the Spring 2009, the Homegrown program is making a difference; teachers and school administrators commenting on the significant and positive change they are witnessing. More importantly, our staff have build strong relationships with these young players - each of who can't wait to play lacrosse at the end of the day.